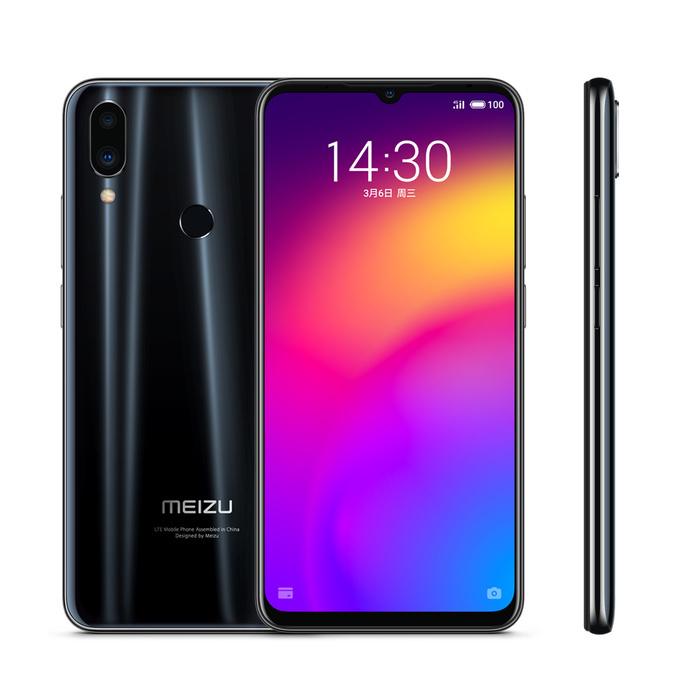 Meizu Note 9 Announced in China; Specifications, Features and Price - Playfuldroid! 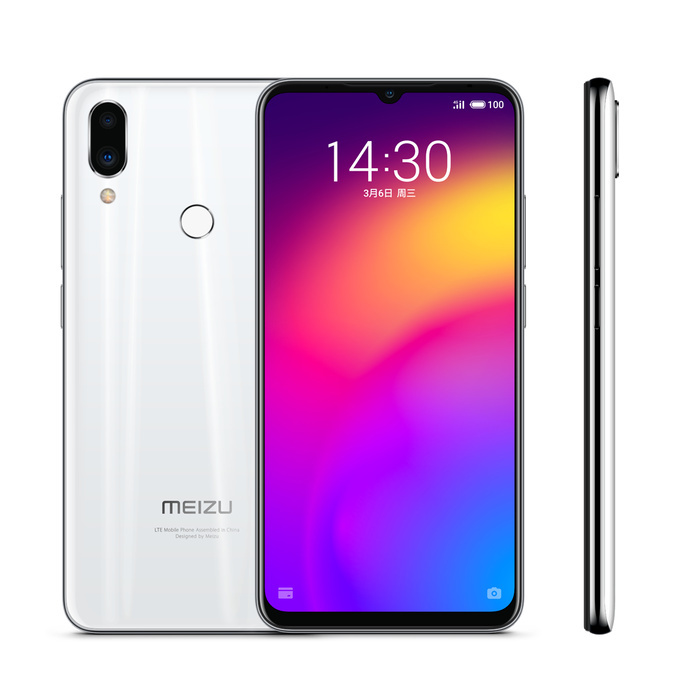 Meizu Note 9 is the latest mid-range Meizu phone to go official in China. The smartphone offers a high screen-to-body ratio through its waterdrop-style notched display. It is driven by a powerful SoC and it packed with a big battery. Also, it comes with powerful dual rear cameras and an attractive price tag. The Meizu Note 9 houses a 6.2-inch IPS LCD display that offers full HD+ resolution, 19.5:9 aspect ratio and a screen space of around 89 percent. The Snapdragon 675 chipset powers the Note 9 with up to 6 GB of RAM. The handset comes with a native storage of up to 128 GB. The 48-megapixel (Samsung GM1 sensor) + 5-megapixel dual camera setup is available on the rear side of the phone. The back panel of the phone is also equipped with a fingerprint reader. For capturing selfies, it borrows the 20-megapixel front-facing camera from Meizu 16. The handset includes a 4,000mAh battery that carries support for 18w mCharge rapid charging technology. The Flyme 7.2 UI based Android 9 Pie OS comes preinstalled on the device. The sales of the phone will begin in China on March 11 at 10 AM. It will be available in Black, White and Blue colors.